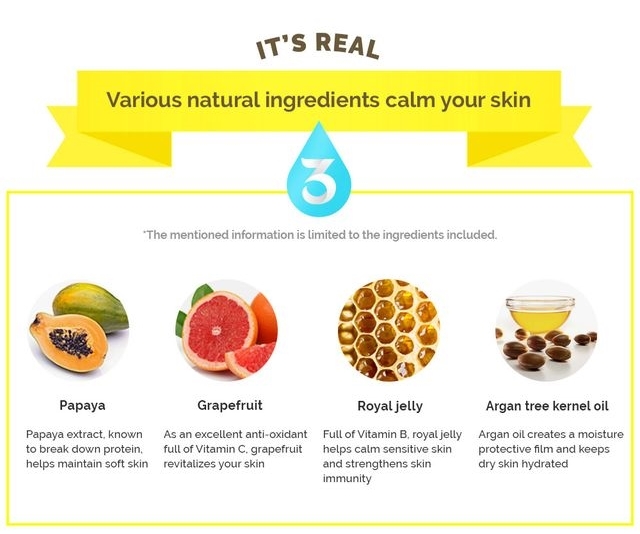 So after I challenging myself to try a skincare products contained papaya, this one doesn't have any papaya smell but the grapefruit scent is stronger which is I like because it feel so fresh and calming my skin. It works on my skin and takes sometime to absorbs on my skin but it's brighten my skin and this doesn't feel sticky at all on my skin. 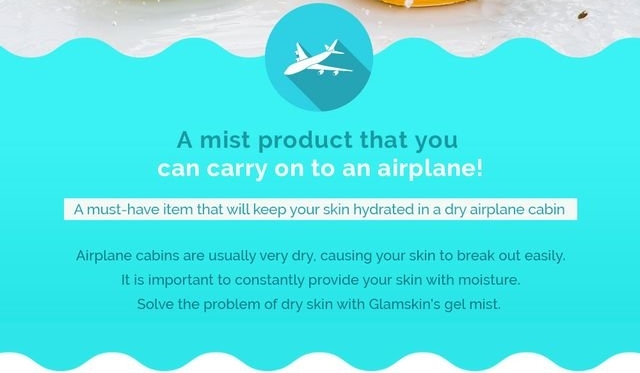 I'm going to bring this gel mist on my vacation as you know if you spend your time in airplane, your skin will be dry and I already have a dry skin, it's kinda tricky because I usually have an aerosol face mist and I can't use it because I can't bring it. 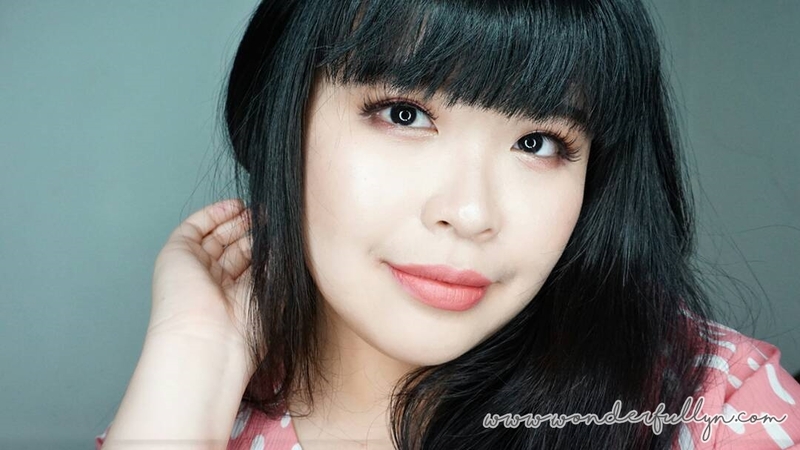 The size of GLAMSKIN Papaya & Grapefruit Moisturizing Gel Mist also perfect in your bag, small enough eventhough you are someone who loves to use small bag and for someone like me who use big bag like me won't feel anything. Also the most important one, this one has small chance to be spill because of the gel texture.